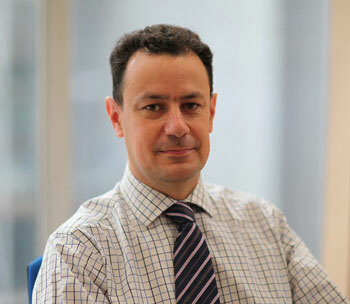 MRC Technology, an independent life science medical research charity, has appointed Andrew Mercieca as its Finance Director from 1 April 2015. Andrew joined the company as Interim Finance Director in August 2014. He brings a wealth of senior international finance experience from previous roles at leading technology and pharmaceutical companies, including Syniverse Technologies, Astellas Pharma and Merck Serono.